On Friday 8 March 2013, our tour to the sunny States (Arizona, California, and Nevada) of the USA took off. On Friday 8 March 2013, our tour to the sunny States (Arizona, California, and Nevada) of the USA took off. There was some concern whether or not Red Flag 2013-3 was still going ahead, as the Open Day at Luke was already cancelled due to the budget cuts. 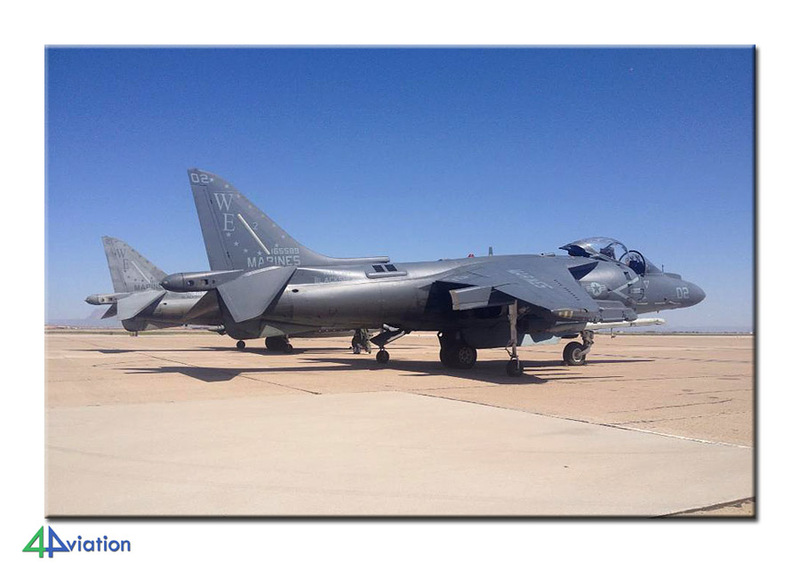 Luckily, the exercise was still on as were the Yuma MCAS and NAF El Centro open days. All 23 persons were present at the meeting point around 9 so we started the process of handing in our luggage and going through the elements of the boarding process at the beginning of our journey. The first flight was on board a British Airways A320. With some delays due to bad weather we made it to our BA B747 that took us from London-Heathrow, where another 4 participants joined the group, to Phoenix. We arrived around 19.00 local time in rainy and cold weather. After picking up the five vans we headed for Yuma for our first night’s sleep. 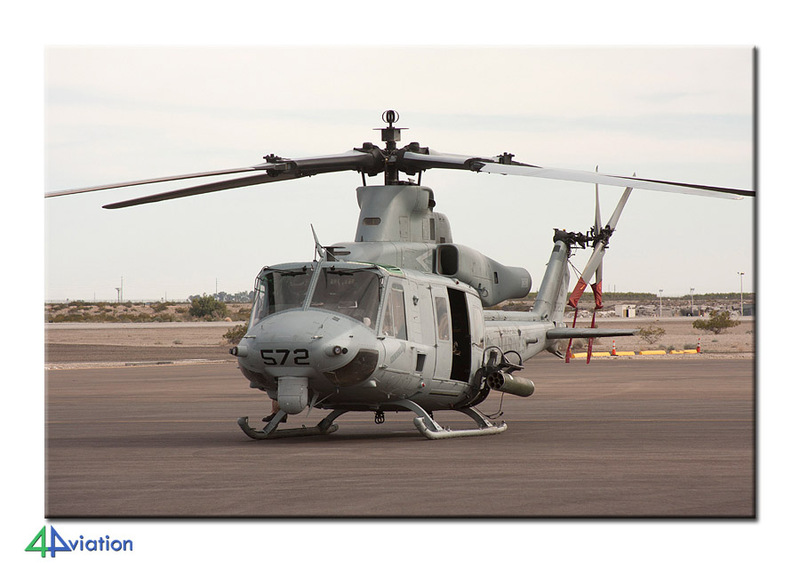 On Saturday 9 March, we visited the open day at MCAS Yuma. The weather was rather cold but sunny so good for photography. We arrived early at the static so most aircraft could be photographed without people in front of them. Unfortunately there were no USAF aircraft but the USMC showed a variety of aircraft including the UH-1Y, AH-1Z, F-35B and the MV-22B Osprey. The air show part was not big but nice. Photography was possible along the taxiway which resulted in nice pictures. 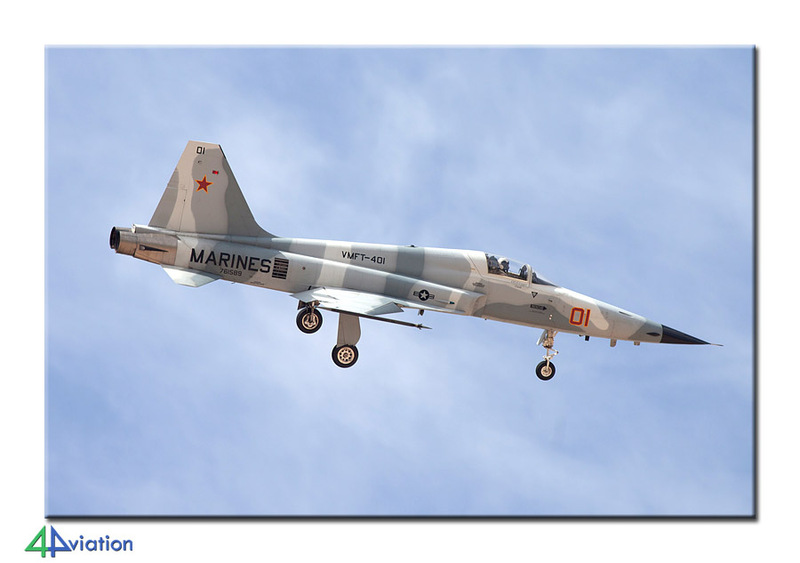 The air show contained a fly-by of 4x F-5N in a variety of aggressor colours, a MV-22B demonstration, AV-8B, HH-1Ns and a warbird show with P-51Ds, F8F, MiG-15, T-33AN and Harvard. They performed with some nice low passes! We stayed until the end of the day so that we could photograph static on the way back. Just before leaving we saw and captured a RAF Voyager KC2 coming in as support for the AAC Lynx (Yuma) and Apaches (El Centro). On Sunday (10 March) after a good night’s sleep we drove in two groups to Las Vegas, via March. A very scenic route in beautiful weather. Along the way we stopped at El Centro we were, unfortunately, were not allowed to photograph the gate guards. A bit further, we stopped at Imperial County Airport. Although nothing happened at first, we saw an Apache coming in while we were refuelling the cars. The AAC Apache, temporarily based at NAF El Centro, could be photographed beautifully. After this we set out to March JARB. A beautiful museum with an impressive backdrop of snow-capped mountains. We took plenty of time for the best photos. The museum offers great views of the base itself and even offers a grand stand (near the KC-97). The local based 452nd AMW was not flying, but 11 KC-135Rs, 4 C-17s and a USMC KC-130 were present on the tarmac. After taking our time in the museum we headed out for Las Vegas were we arrived in the evening. Our hotel was the huge Circus Circus at The Strip. Since the first group had already checked us in we could head for our beds soon after arrival. 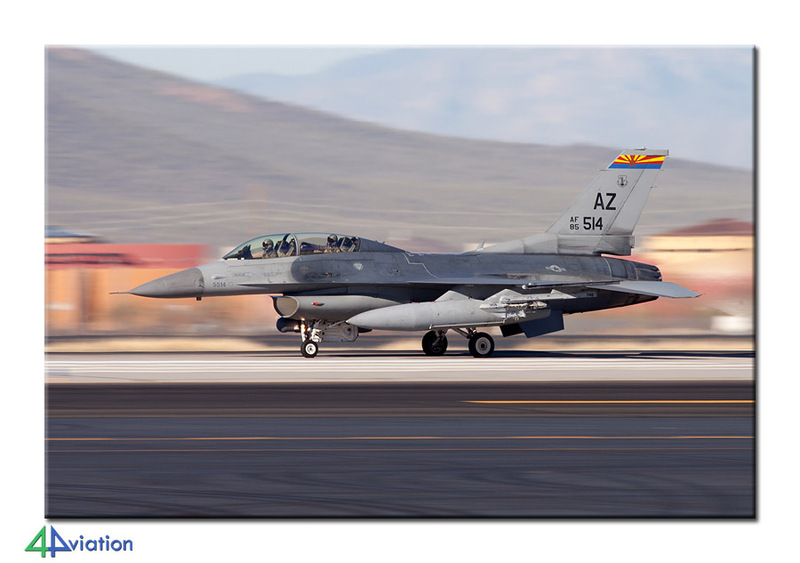 Early rise again on Monday 11 March for a visit to Nellis AFB, where Red Flag 2013-03 was going on. Besides that, there were some rumours regarding a delivery flight of two F-35As from Fort Worth. When we arrived the ramp was full with aircraft but not a lot of flying was going on. We had heard some aircraft go away, but they took some time to return. First to return were the Thunderbirds, followed by the delivery of one new F-35A. The accompanying F-16 was nice as well, maybe even better than the F-35A. 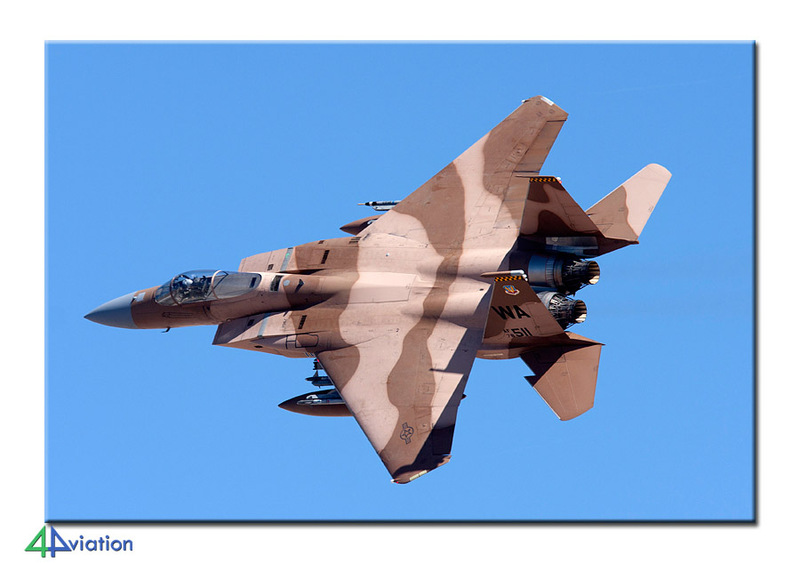 Some ‘FT’ A-10Cs and local F-15Es made missions, and in the afternoon the Red Flag mission was launched. We decided to go to the Speedway for take-off and landing shots. Some aircraft took the left runway (out of reach for photography), but a lot of aircraft took the right runway, perfect for photography. After recovery of the Red Flag mission, some local F-16s, F-15s and A-10s took off for some more flying! 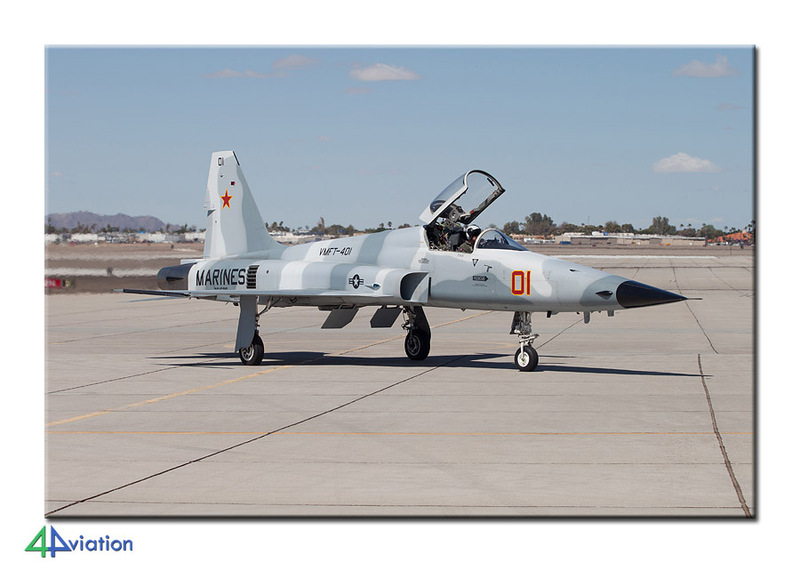 Our second day at Nellis AFB, Tuesday 12 March, started early again of course. After a short food stop at the gas station we headed out for Cheyenne Avenue, but decided to go to the Speedway after a short while. Especially the aggressors made some nice turns while taking off! The other participants, like the two B-2A took off in a normal ‘straight’ way. After recovery of the mission of that day, we started our long drive to Phoenix where we arrived close to midnight. On Wednesday 13 March we had a visit at Tucson IAP. We started the day at 7 to be at Tucson by 10 AM. Before the visit we paid a short visit to the airfield where a B-17, used for pleasure flights, was parked near the control tower. 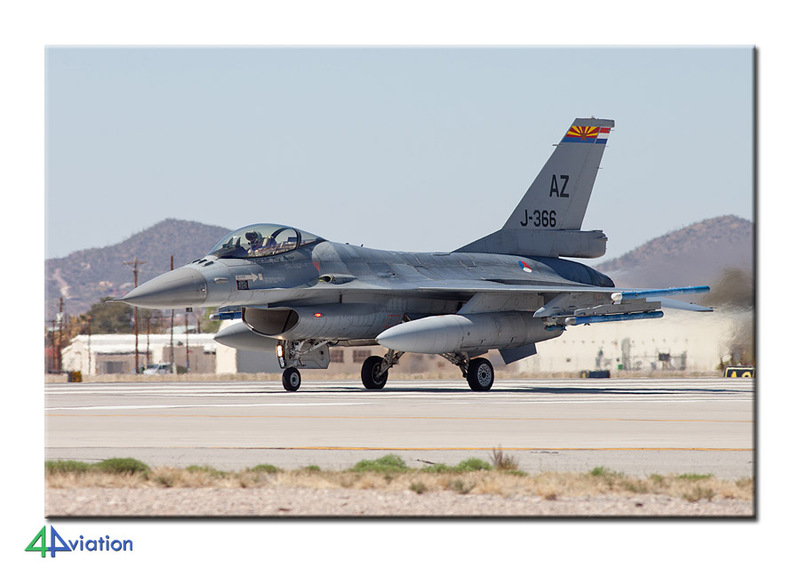 Also, we could photograph some taxiing F-16s from the 162nd FW. Our visit started at 10.00 with a very interesting briefing about the Dutch F-16 operations in the USA. 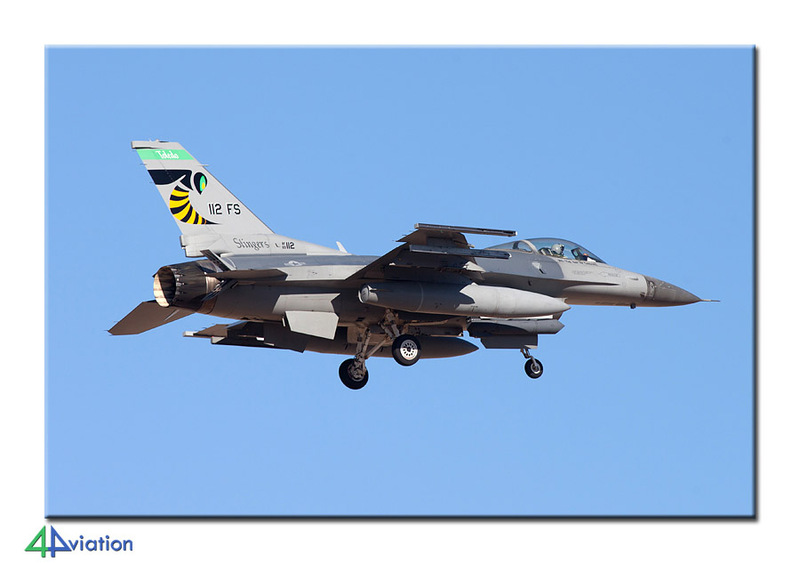 After that we headed out to the flightline/sheds to photograph the Dutch F-16AM/BMs of the 148th FS/162nd FW. We also took the opportunity to make a nice group picture. After this we were able to photograph the F-16s during take-off near the runway. 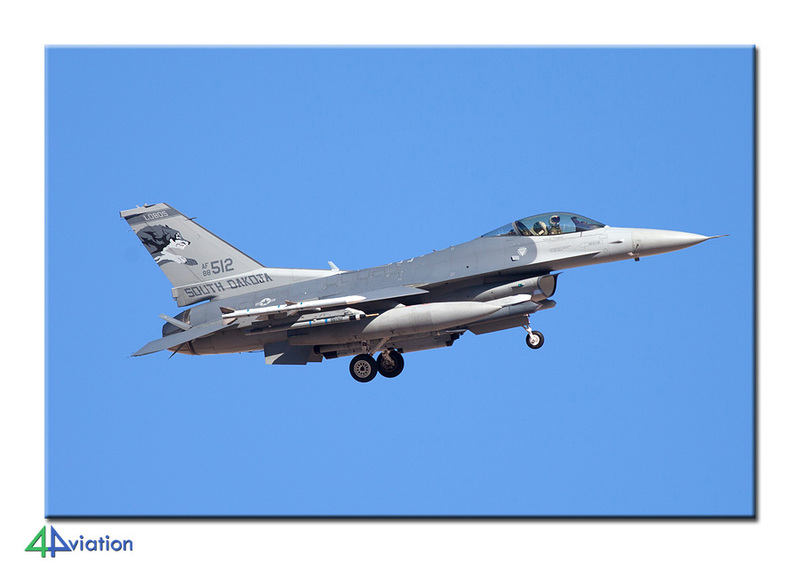 About 24 F-16s of 162nd FW took off for a mission. At the end of the tour we were able to buy some memorabilia from the squadron (T-shirts, badges, coins). A big thank you to the Royal Netherlands Air Force for showing us around! After the visit we went outside the base for landing shots. After some coordination with the airport police we were allowed to stay outside the fence during the recovery of the 162nd FW missions. 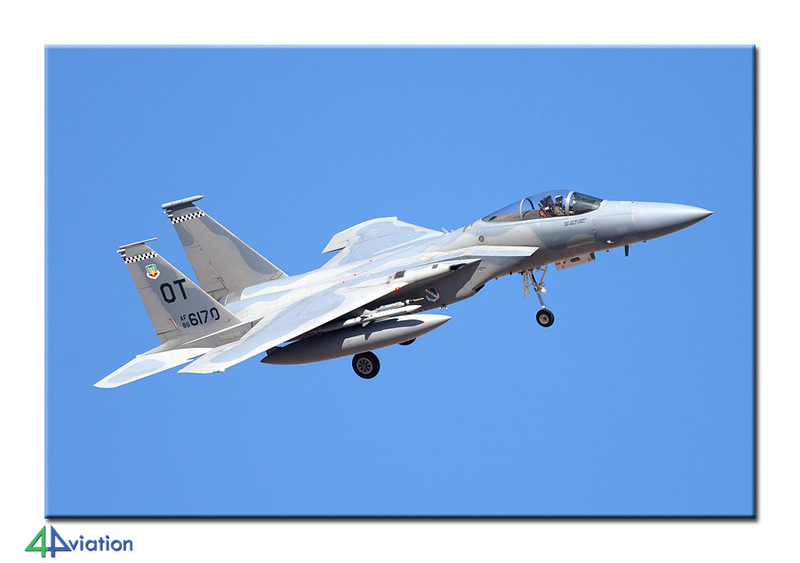 We saw 20 F-16s, two A-10s from Davis-Monthan AFB and a PC-12 from AFSOC (which many of us missed since it looked very civil…). 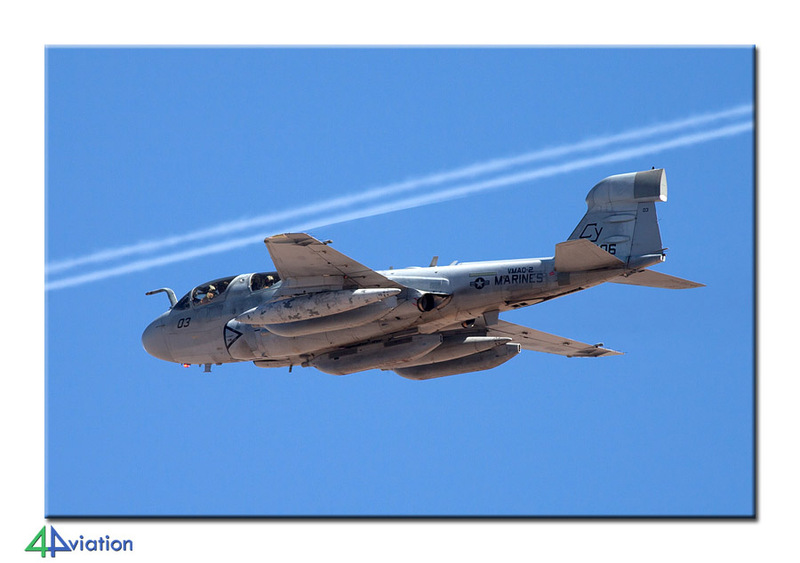 Next stop was Davis-Monthan AFB where a lot of A-10Cs were captured under blue skies, alongside eight F-16C/Ds from the Ohio ANG (125th FS) and eight from the Oklahoma ANG (winter ramp). 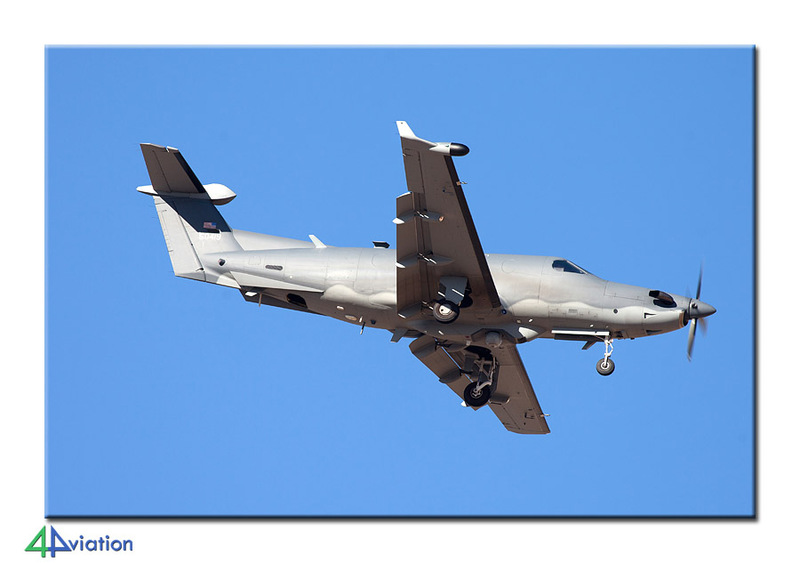 Again an AFSOC aircraft was seen; this time a grey U-28A, so nobody missed it. During the evening a lot of talk was needed about what to the next day. There were too many choices; Tucson IAP, Pima. AMARG tour, Davis Monthan operational visit and various combinations of that. Thursday 14 March started near the control tower at Tucson (both groups stayed in separate hotels). The group was then split into those that wanted the operational stuff (1 car) and those that opted for Pima/AMARG tour (4 cars). 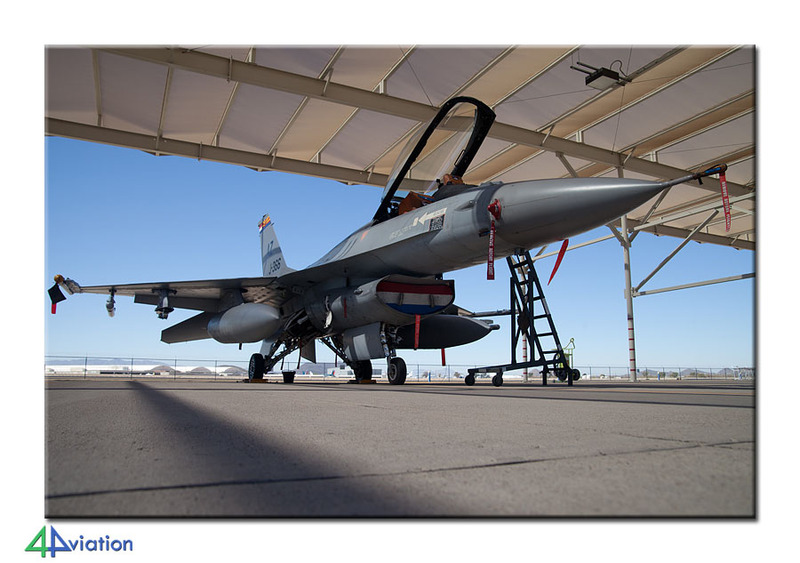 Those that stayed at Tucson were treated to 24 F-16s of 162nd FW on the taxi-track, a UH-60A and a UH-1H. The group at Pima visited the museum and took some AMARG tours. 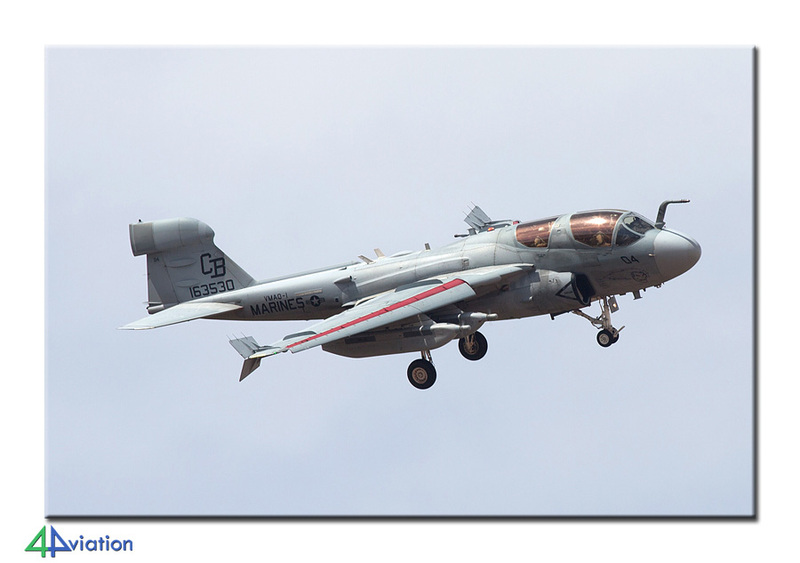 The first ‘operational’ group went to the approach of Davis Monthan around 10.30 local after dropping off one more person at the Pima museum. Flying at David-Monthan was again good with a lot of A-10s (less than the day before) and F-16s (more than the day before). Other highlights were a brand new ‘OT’ coded HC-130J, ‘ZZ’ coded KC-135 and a CN235 from 427th SOS at the end of the day. 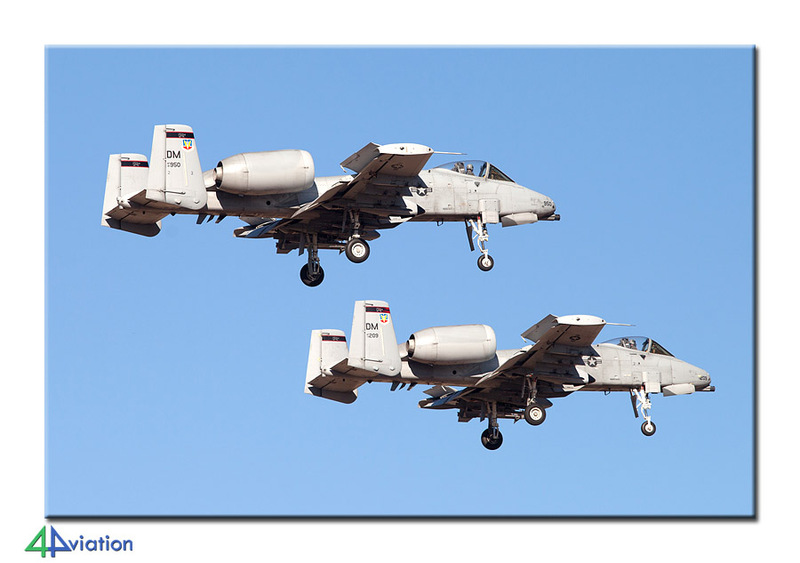 On Friday (15 March) we got up early again and went to MCAS Yuma for landing shots. Part of the group went for some pictures of the gate guards as well. The other group headed for the approach; an F-35B had been spotted taking off and some local Harriers were already circuit-bashing. The approach is good for photography, although they do have two runways again. Fortunately most aircraft used the left runway. A diversity of aircraft could be seen, including Harriers, F-5Ns, Hornets from VMFA-232 and VFA-122, Alpha Jets, L-39, KC-130s and a EA-6B. On our way back group two captured some AAC Lynx helicopters and two HMLAT-303 UH-1Ys during departure (they came very close!). In the afternoon we left for El Centro where some of the group joined the pre-airshow party and were able to photograph the gate-guards before sunset. On Saturday 16 March we were at the El Centro gate around 07.30, that would be opened at 08.00. Another sunny day. We could park close to the static aircraft. After entry inspection we could enter the flight line. 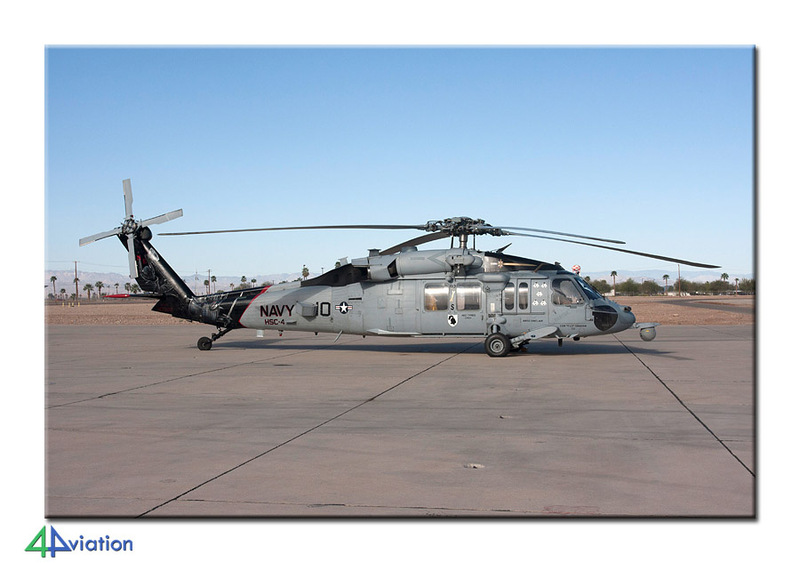 Luckily, a special coloured MH-60, two MV-22Bs and a MH-60S from Fallon could be photographed on the ramp. It turned that we were not supposed to be there but everybody stayed clear of the platform after all. The small but nice air show had an AAC Apache, an MH-60S from Fallon, C-130T Fat Albert and of course the Blue Angels. The temperature was that high the most sought refuge under a shed and took the pictures from there. Part of the group also photographed the gate-guards and other preserved aircraft. Around 16.00 the show was finished, but with some patience and coordination (with pilots and ground crew) we could photograph some of the aircraft that left for their home base. We even helped push an F-5N from under the sheds! We left the base after photographing the gate guards (again) in beautiful light and headed out to Phoenix (with a late arrival there). 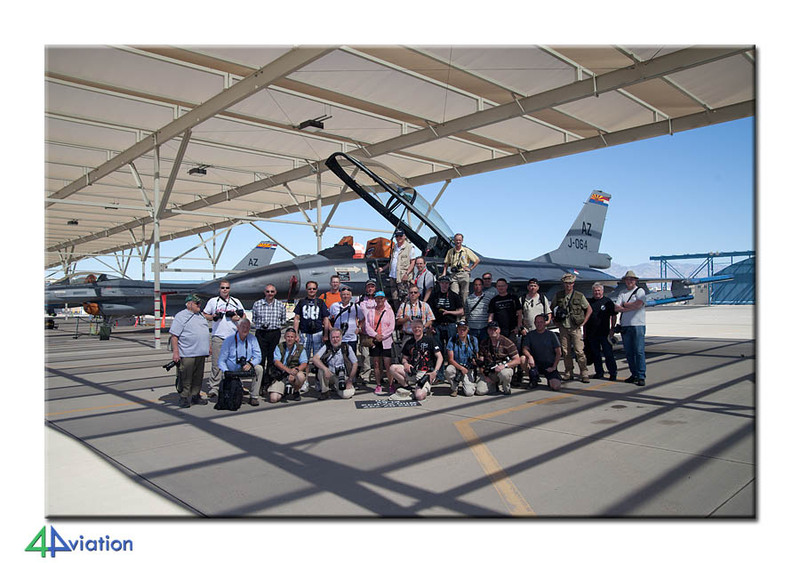 The last day of the tour, Sunday 17 March, was spent near Williams Gateway, after photographing the F-100 in Mesa. On arrival four AV-8Bs from Yuma were present. Soon after that another two arrived. The second group headed for the museum in Mesa first and arrived at Williams Gateway a little later. After the six AV-8Bs there were two F/A-18s from Oceana for fuel stop. With the help from the pilots we were able to make some nice shots at the ramp. Just after clearing the ramp again another two F/A-18Cs arrived for fuel. 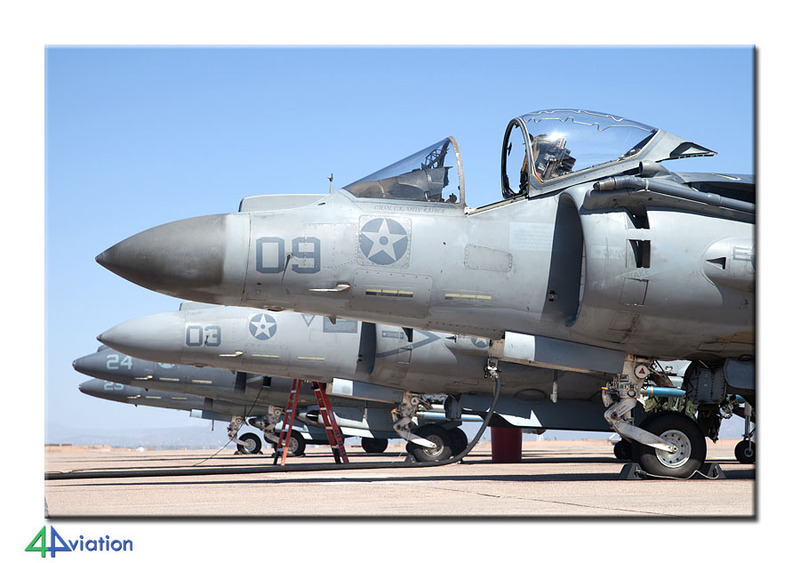 The Harriers flew a local mission and left for Yuma again after that. After some shots of the local A-4Ns we handed in our cars (adding some 1952 miles), and checked in for our flight to Heathrow. A very successful trip again! I am very satisfied with 4Aviation & believe your tours to be very competitively priced especially considering what you achieve through very detailed & careful planning. One of your strengths is planning enough time to allow flexibility & not trying to cram too much into the available time.